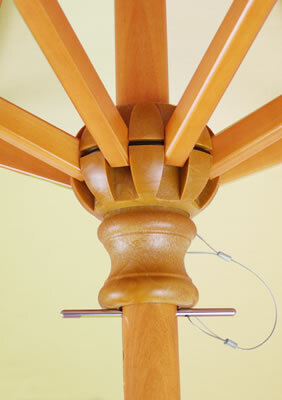 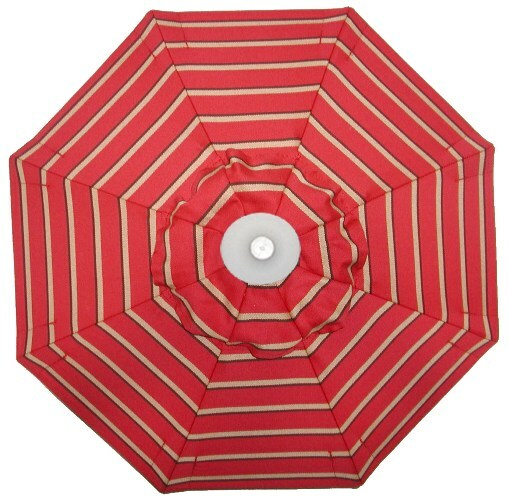 Thatch canopy option is available for this frame here. 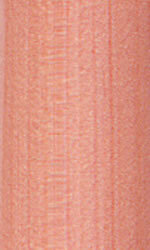 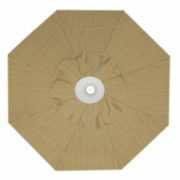 SKU: 3935. 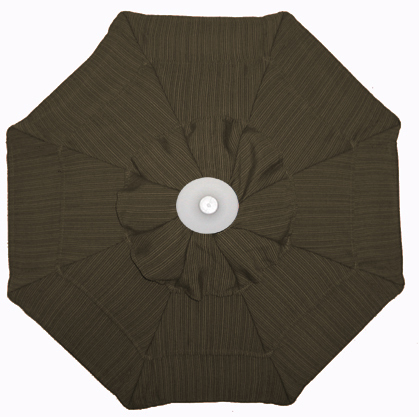 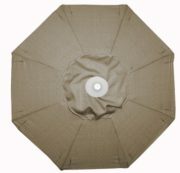 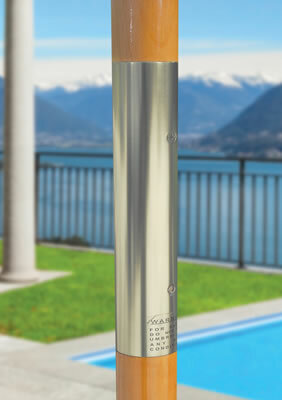 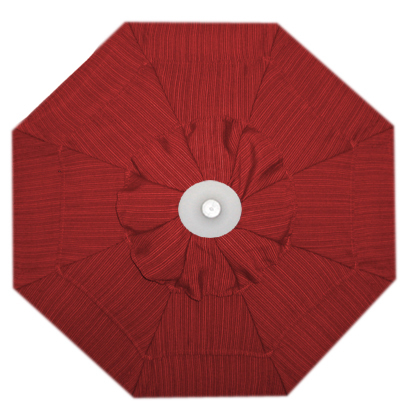 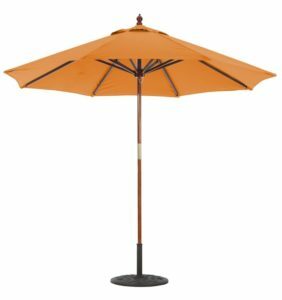 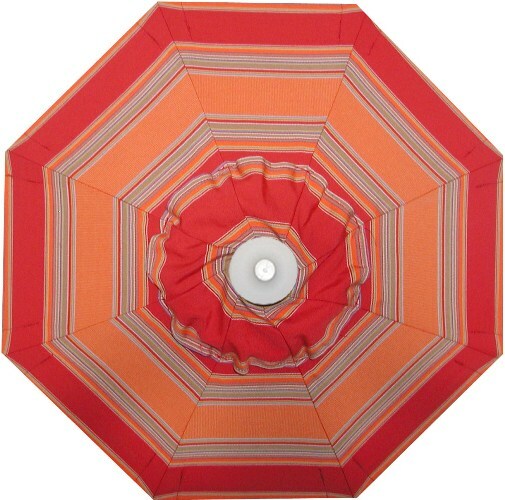 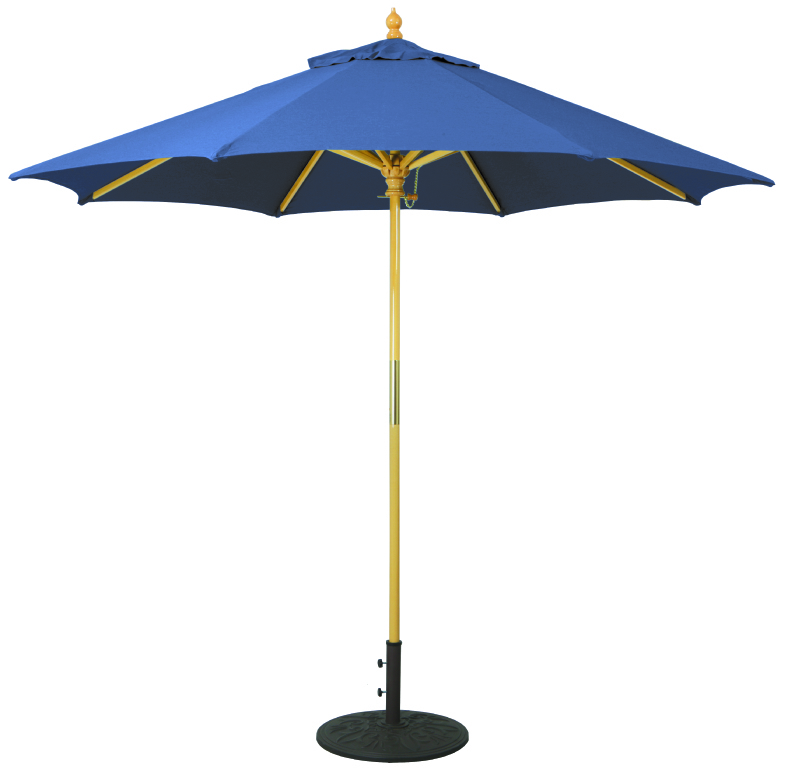 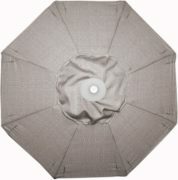 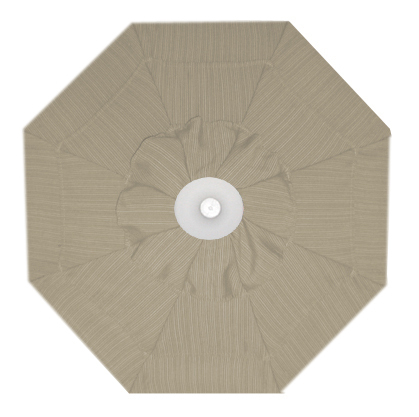 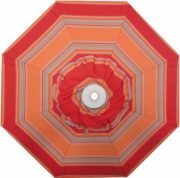 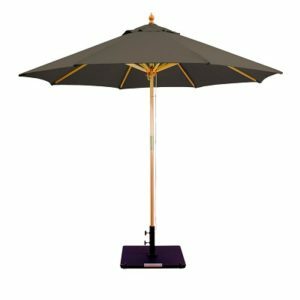 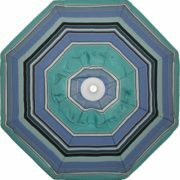 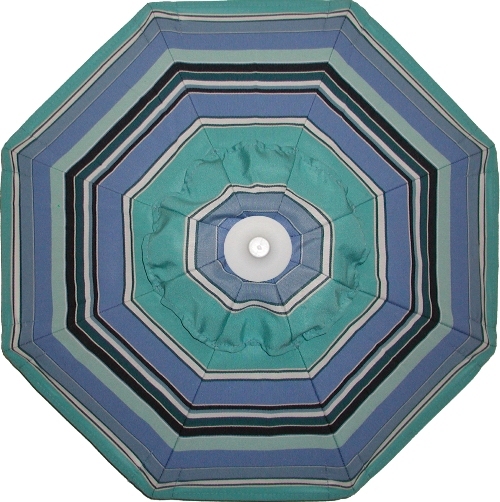 Categories: 9-10' Patio Umbrellas, Commercial Grade Patio Umbrellas, Fade Resistant, Galtech Umbrellas, No Tilt, Patio/Market Umbrellas, Sunbrella®patio umbrellas, Wooden Patio Umbrellas.